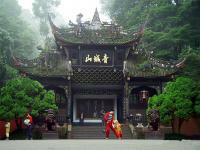 Next to Chengdu lies Mount Qingcheng (Qingchengshan), one of the birthplaces of Taoism (Daoism), China's only indigenous religion. 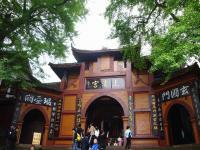 It is still a religous center sprinkle with caves and shrines venerated by Taoist. Founded in AD 143 in Qingcheng Mountain, Taoism has developed into an important religion in Southeast Asia, exerting tremendous influence there. 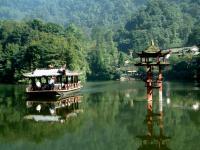 For ordinary tourists, Mount Qingcheng is an ideal summer resort. The for-hour trek to its summit, 1,600 meters above sea level, is a pleasant trip. 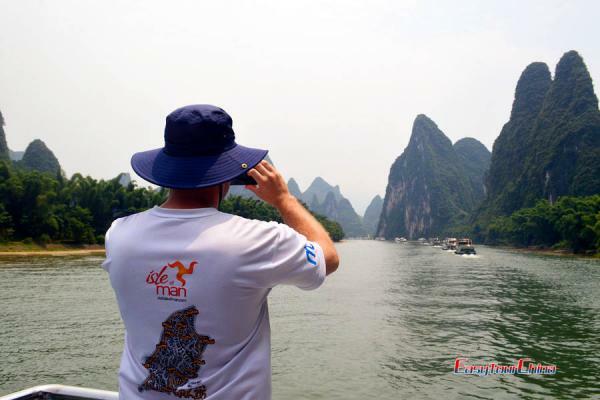 Sixteen kilometers from the Dujiangyan city, Mt. Qingcheng has been known since ancient times as "the most tranquil place under heaven". Reaching the mountain on an early spring or summer morning, the tourist will find it shrouded in mist, which moistens stone steps rising up towards the summit. Forests of pine, Chinse fir, cypress and all kinds of fragrant undergrowth make up a deep green world. The only sounds the tourist hears are birds, waterfalls and the tourists' footsteps. 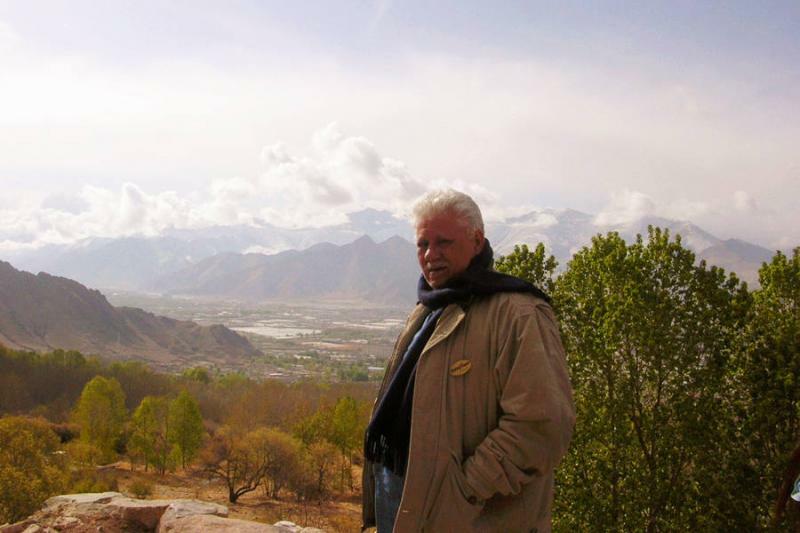 Chinese hermits and men of letters have long cherished the perfect sense of peace in Mountain Qingcheng. 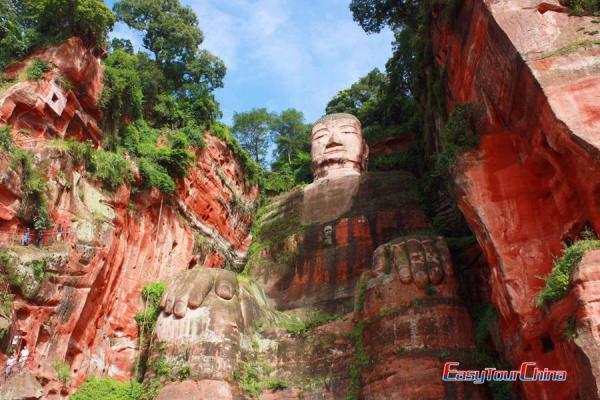 There are four famous Taoist mountains such as Mount Qingcheng in Sichuan Province, Mount Wudang in Hubei Province and Mount Laoshan in Shangdong Province. UNESCO inscribed the Mountain Qingcheng-Dujiangyan Irrigation Project on the World Heritage List in 2000.